Many of us strive to achieve the glow of a fleet of Victoria's Secret angels. But since the majority of us don't have a team of professionals at our disposal or access to thousand-dollar facials, injectables, or fancy light machines, we sought out the best secrets for getting supermodel skin—without spending our life savings. Sound intriguing? If you’ve longed to try laser resurfacing or get regular microdermabrasion but simply can't afford to, this roundup of advice is just for you. Ahead, a doctor and a facialist share their top tips for getting the lit-from-within look at home. Bonus: These tricks will make you healthier from the inside while they're working to induce that outward glow (talk about a win-win). Each of these DIY treatments is professionally spoken for and will cost you between $0 and $40. Keep reading for seven awesome—and effective—ways to get glowing at home! 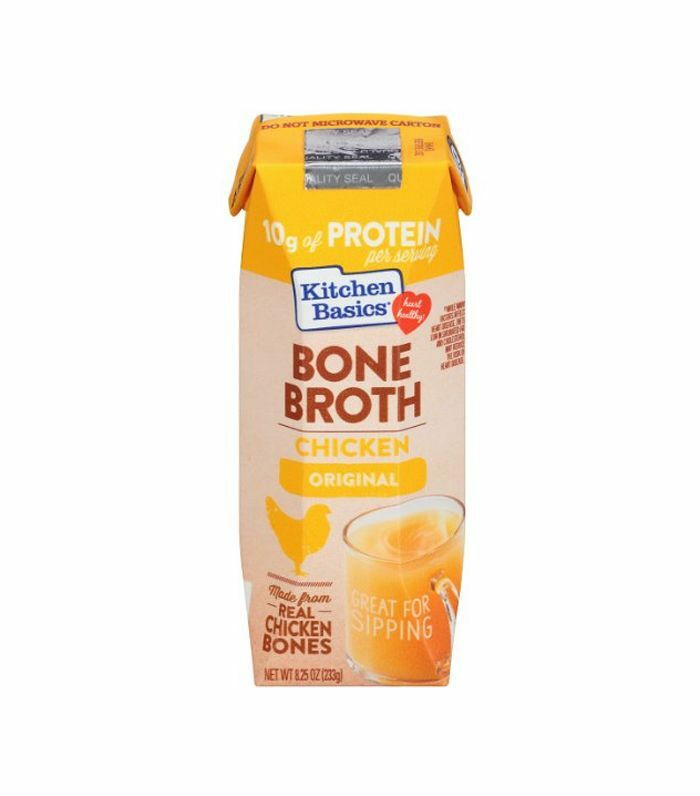 Frank Lipman, MD, founder of Eleven Eleven Wellness Center and author of The New Health Rules, can’t sing the praises of drinking bone broth enough. Aside from being an all-around skin saver, bone broth is uniquely great for glowing skin because it's so nutrient-rich. It contains minerals such as calcium, magnesium, potassium, silicon, sulfur, and phosphorous that many of us don't get enough of from our regular diets. “When we are depleted of nutrients, our skin looks pale and dull rather than glowing and vibrant,” explains Lipman. He recommends ingesting a cup a day, whether you sip it pure or incorporate it into soups and stews. Though it’s often skipped in people’s at-home beauty routines, exfoliation is a critical step on the road to glow-dom. Joanna Vargas, celebrity facialist and founder of Joanna Vargas Salon and Skincare Collection, recommends allover exfoliation in the shower to make skin fresh and bright. 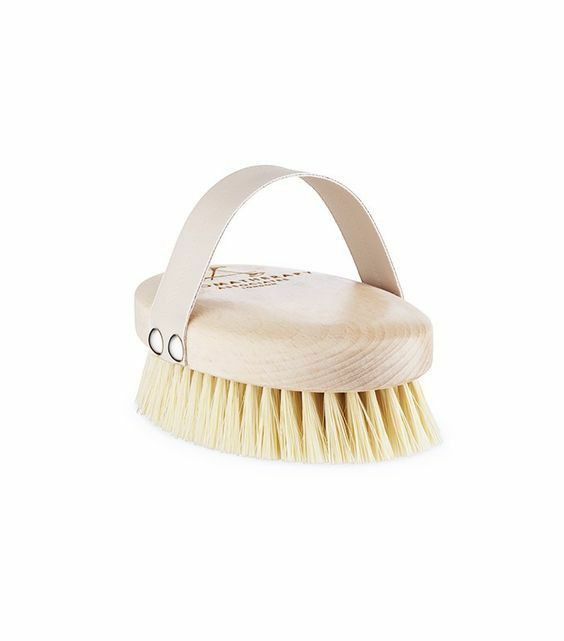 “Dry brushing is my favorite method of body exfoliation because it is multitasking—it's actually incredible as a cellulite treatment and increases skin's elasticity, too,” she says. Don’t know how to dry brush? “Start at the tops of the feet and brush upward toward the heart. Spend extra time on areas that tend to be more stagnant, like the inner thigh, and don't forget to include the backs of the arms and the back. Dry brushing immediately increases circulation, so you will feel warmer when you are done. Try it before you get into the shower for two minutes in the morning, and you will see a difference in your skin quality in days,” she says. 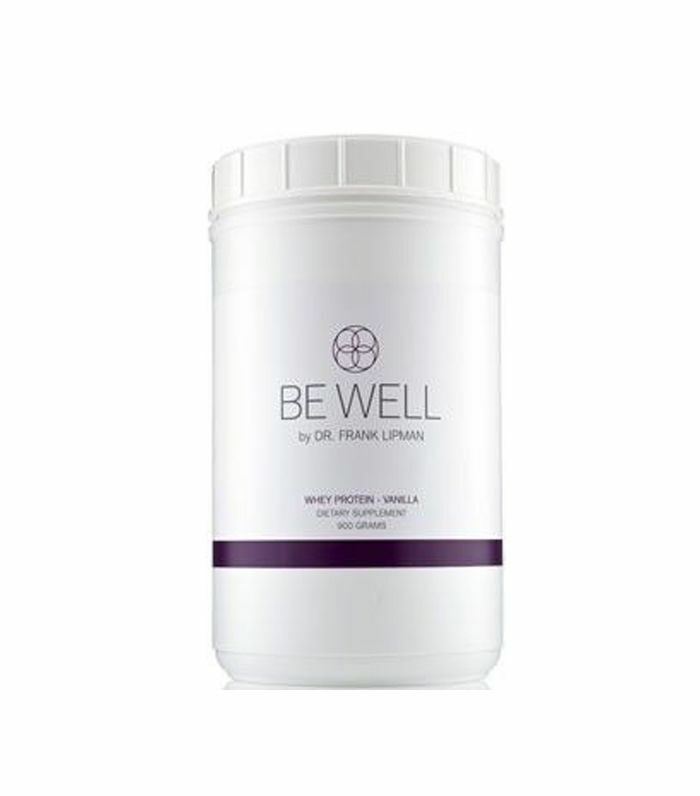 He recommends his Be Well Hair, Skin & Nail Supplement ($39), which is specially formulated to enhance glowy skin with zinc, copper, manganese, and green tea extract. 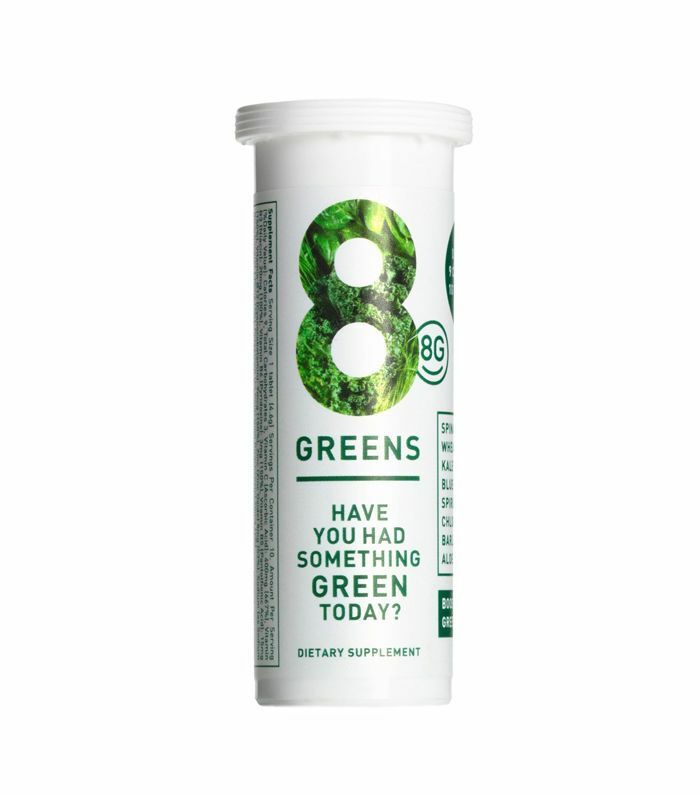 It also contains olive fruit extract for antioxidants and anti-inflammatory benefits. Our skin needs fat in order to stay hydrated and glowing, and avocados supply the skin with healthy fats and phytonutrients to do just that. “Avocados are nature’s own moisturizer, rich in healthy fatty acids, which will keep your skin supple, moist, and glowing,” explains Lipman. Add avocado to your salads, make fresh guacamole at home (our personal favorite), or use Vargas’s sneaky tip: Throw half an avocado into your morning smoothie. It provides a rich, creamy texture and you won’t even taste it. Vargas suggests a simultaneously rejuvenating and anti-aging mask made from grape-seed oil, rose oil, honey, and ground almonds. “The grape-seed oil is an awesome antioxidant, while the rose oil will restore that amazing glow we’re all looking for. The honey will hydrate the skin and erase fine lines, while the ground almonds will gently exfoliate. It’s great for anyone who feels their skin looks dull and tired,” she says. “Combine six teaspoons of grape-seed oil, two drops of rose oil, one teaspoon of warmed honey, and five of teaspoons of ground almonds to form a paste. Repeat after us: There is no glow without hydration. In addition to being low-calorie and delicious to snack on, cucumbers have a high water content. “Cucumber is both hydrating and cooling for the body, and staying well hydrated is rule number one for great looking skin,” says Lipman. Try snacking on cucumber every chance you get, and for an added dose, look for green juices that contain the ingredient. Want more dewy skin tips? Check out these 12 superfood-infused products that give you glowing skin. This story was originally published on January 8, 2015, and has since been updated.